Lapis Lazuli, a favorite stone of ancient Egypt, is known for its gorgeous deep blue color. 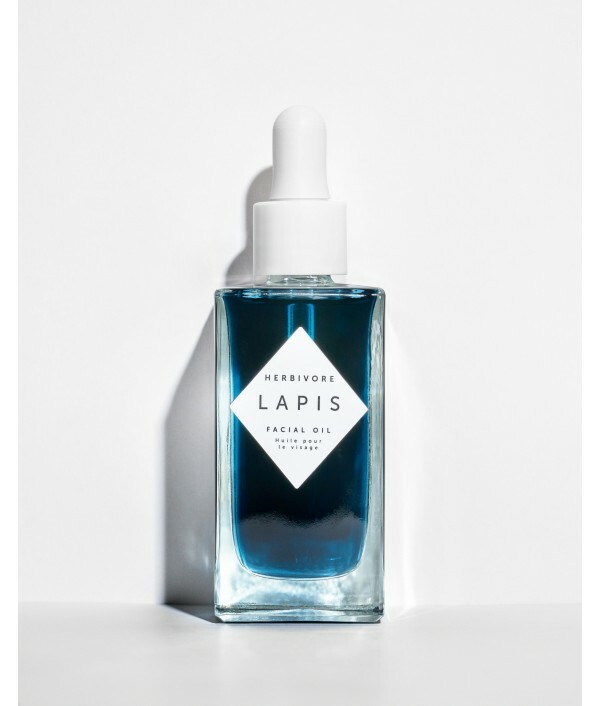 Lapis Facial Oil is named for the precious blue oil it contains, Blue Tansy. This oil holds a component called Azulene which acts as a powerful anti-infl..